I love to get a sneak peak into designers' world and get to see a little bit of their workspace. Pablo Picasso in his studio via here. 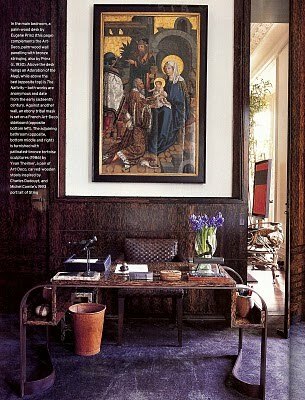 Kelly Wearstler in her office. Valentino, working his magic. 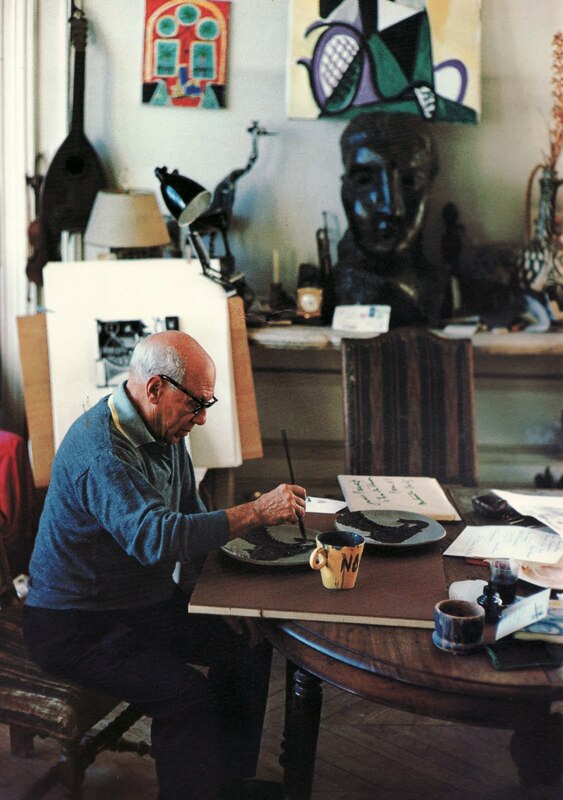 Below is his London home office designed by Jacques Grange. You have read this article Interior Designers / Pablo Picasso / Valentino with the title Working Masters. You can bookmark this page URL http://ourpicturewindow.blogspot.com/2010/05/working-masters.html. Thanks! No comment for "Working Masters"